Though the word “trilogy” refers to a grouping of three, it’s the group itself that’s often the most important. Trilogies can be seen both as individual works, but they’re also connected and can be viewed as a larger whole, making them the standard bearer of synergistic foodservice displays. In the case of Trilogy display cases from Orion by Clabo, the number three refers to the different height profiles available. This revolutionary profile enhances culinary creations by blending both straight and soft lines in a harmonious blend. Trilogy is the most distinctive showcase in the entire Orion by Clabo portfolio. 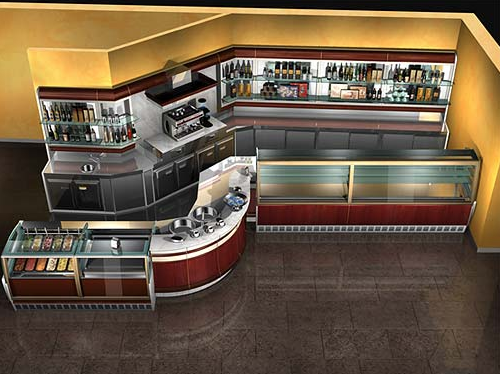 It’s also versatile and can be used for both pastry and deli applications in both linear and curved styles. Trilogy comes in three height profiles of 44 inches, 53.75 inches, or 59 inches. Optional LED lighting is available with Trilogy. Trilogy is available in linear, 30º, and 45º profiles. 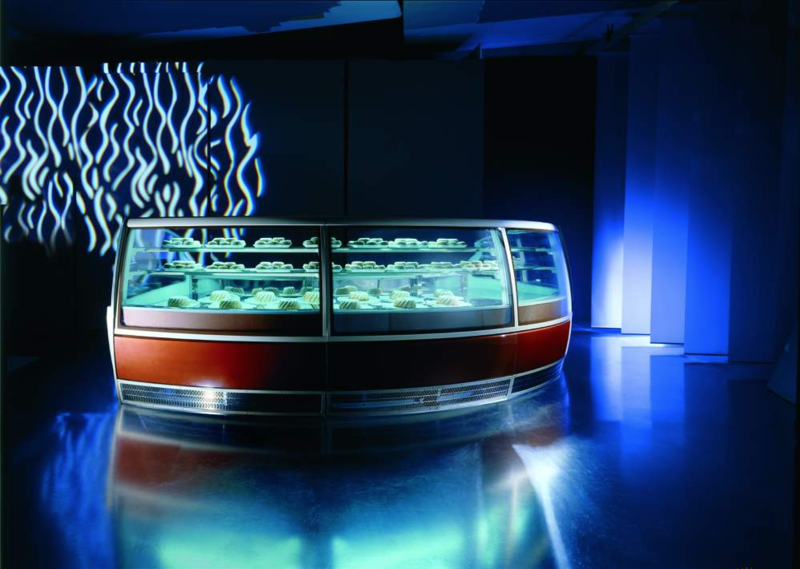 For gelato and ice cream applications, Trilogy has 9º tilted display decks and reserve pan storage. In addition, the tempered double pane front and side glass is heated. The 44-inch option includes hydraulic tilt back front glass, while the 53- and 59-inch options have lift up front glass. 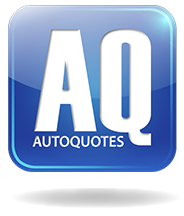 Options are available for stainless steel work surfaces with granite, as well as RAL custom color options. The Trilogy foodservice case is ideal for making an impact with your display’s profile. 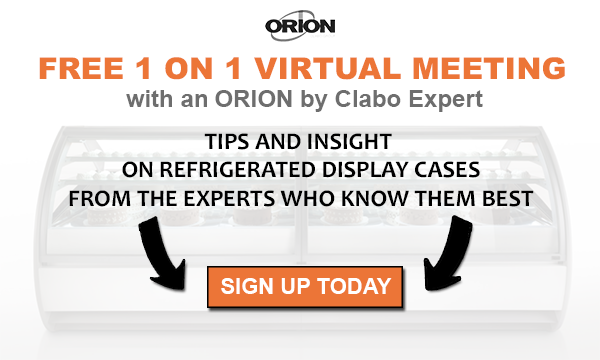 Now that you know more about the power of three, schedule some time with an Orion by Clabo foodservice display case expert to go over the details.